It’s extremely important to us to install a high quality, long lasting system in your newly constructed home. We take pride in our work and believe in getting it right the first time. You want you new home to be as energy efficient and comfortable as possible. Our work provides both. All of our duct work is designed for efficiency and is sealed tight to reduce air leaks, which saves you money. We provide free estimates for all new installations. 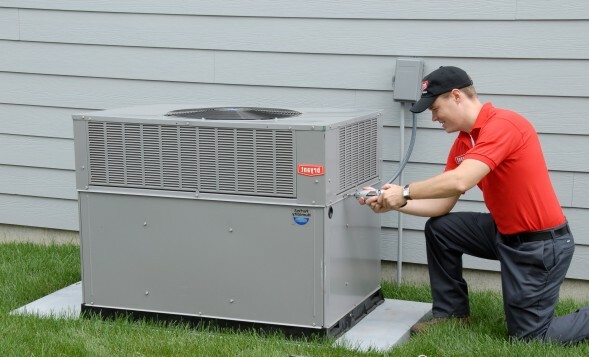 Call Jones Air Systems today and let us design your system.